The Pre-K program builds on Preschool learning. We focus on problem solving, responsive listening, language usage, and social skills. Significant developmental gains happen here. Pre-K learning experiences continue to be driven by the needs of the children, through the Learning Care System™ digital curriculum. Also, Focus on Literacy features in-school and at-home activities designed to improve your child's literacy and cognition in areas such as vocabulary development and alphabet knowledge. 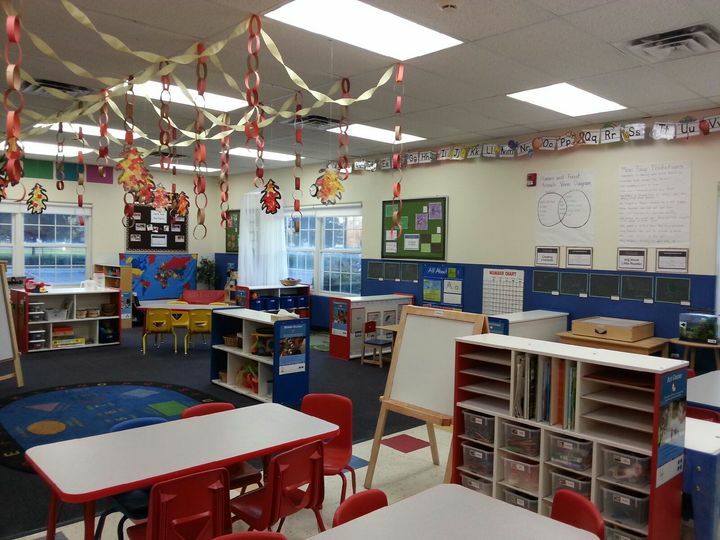 Plus, our K-Prep enhancement introduces your child to kindergarten concepts and experiences, with small-group instruction and extended seatwork. K-Prep is for children starting kindergarten immediately after Pre-K in the fall. Every kid is a SMART kid - that's the philosophy behind everything we do at Tutor Time. At this age, the Tutor Time® LifeSmart™ curriculum builds on your child's cognitive, social and emotional needs in preparation for the kindergarten classroom. Aligned with standards set forth by national accrediting associations, this curriculum cultivates all the ways children are smart. Want proof? A recent kindergarten preparedness study showed that children in our program made substantial gains in development and had the necessary skills to enter and excel in kindergarten. Lessons are designed to ensure that children grasp concepts in ways that are most meaningful to them. 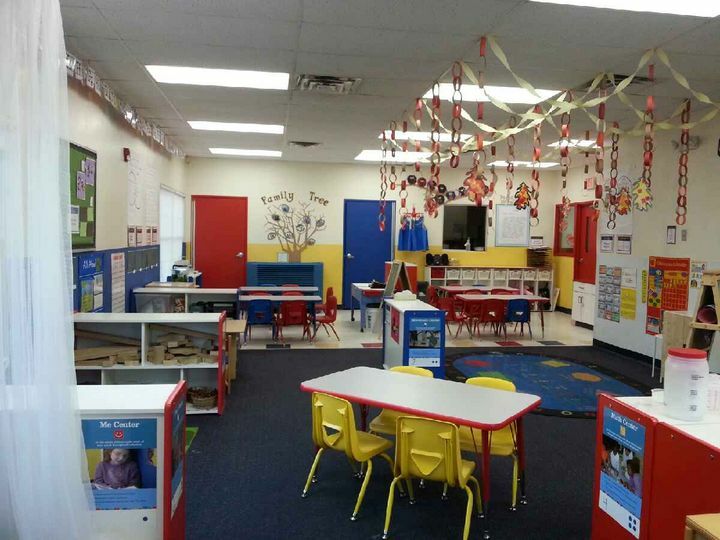 Classrooms include learning centers designed around these "smarts" to encourage independent discovery. So in addition to the 3 Rs, your child will learn to love learning. Read more about our Tutor Time® LifeSmart™ curriculum, or read concrete data about how our program provides children with the developmental and educational skills needed for a successful transition into kindergarten and beyond.